Why Is Overnight Care Needed For Seniors? We provide overnight care for seniors in Toronto and North York. What level of personal care does your aging relative require? Apart from age, what other health complications do they suffer from? These are important questions you should ask yourself when determining the level of care your loved one requires at night. A lot of seniors are physically and emotionally frail, and a lot can happen in a single night when getting up to go to the bathroom or walk through the house. Below are five reasons you may consider having overnight care for your loved one. Spending significant time in the hospital at any age comes at a cost. It leads to a disruption of most nighttime activity patterns and disorientation to where the bathroom is. People are usually weak when they return home from hospital due to lack of walking and lying in the hospital bed for long periods of time. Physical weakness with added disorientation requires close supervision to prevent falls. We offer overnight care for those discharging from hospital who want to make their transition home a safe one. Physically impaired seniors with walking difficulties that result in confinement to a wheelchair or severe mobility restrictions are saver with caregivers supplying overnight care. If a senior with restricted mobility needs to go to the bathroom or get a drink of water during the night, their probability of falling is increased. Apart from memory loss, dementia also causes fatigue and confusion to your loved one. A common result of advanced or mid-stage dementia is wakefulness during the night, sometimes for many hours. It is not uncommon for people with dementia to wake several times during the night thinking it is daytime, or simply not being able to sleep. Anxiety is one of the most common ailments that requires the compassionate presence of a personal support worker (PSW). During the night, troublesome thought patterns are worse than in the light of day. Sleeplessness and worrying during the night can be helped by the presence of someone to talk to, someone to distract bad thoughts, and a friendly face. Palliative care, or post operative needs require a caregiver overnight that is awake and ready to tend to the needs of your loved one. Overnight care allows peace of mind for families, and the chance for family members to sleep through the night to get needed rest. 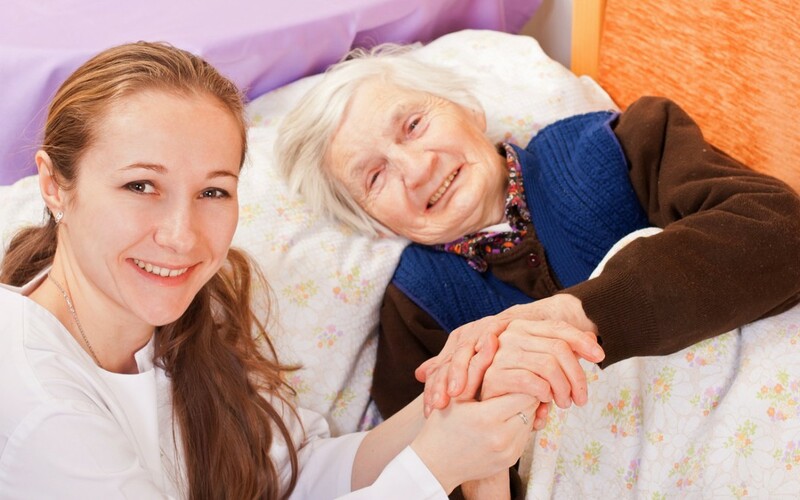 We provide overnight care for your loved one in Toronto and North York. Please call us to discuss, or fill out the enquiry form on the right-hand side of this page. We would be happy to discuss your needs.